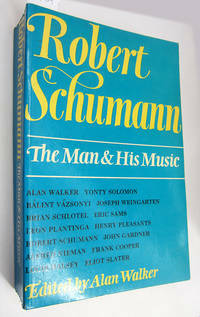 By Schumann, Clara; Synofzik, Thomas; Voight, Jochen. Chemnitz: Edition Mobilis., 2006. Hard Cover. Fine/none. Octavo. Fine, oblong octavo. 208 pp. From the Robert-Schumann-Haus in Zwickau, the composer's birthplace. 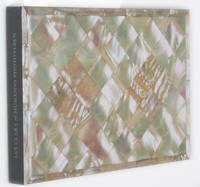 Hardcover, the front cover is a convincing replica of the mother of pearl cover of the Perlmutt-Albums held by the Schumann Haus. Photographs are presented as cartes de visite and represent not only the Schumann family but friends and singers, actors, musicians, composers, conductors, and music critics. A charming and informative publication.